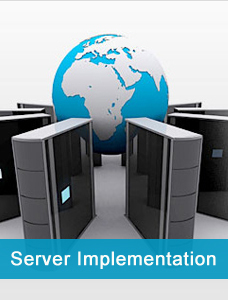 Comprehensive Support Service for the client that does not have any in-house IT support funtion and would like to focus their energy on being more productive in their own industry. If this is you then the “Comprehensive Managed Service” is for you. We take full resposibility for our Clients overall IT requirements, managing IT services, advice them on long term IT strategies and delivering value to our Clients. 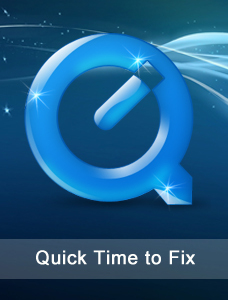 Quick time-to-fix: Get your problems sorted out as quick as possible. Customer Satisfaction: We strive to create value for our customers and put customer satisfaction on the highest level. 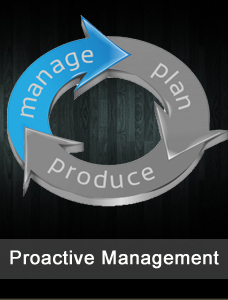 Proactive management: We will manage your IT proactively preventing issues before they affect your business. Competitively priced: We will discuss beforehand costs and the value you will receive from our service. 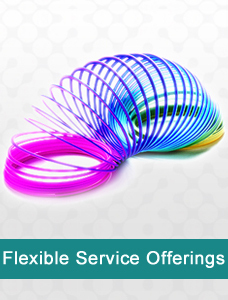 Flexible service offerings: We tailor every service to your business needs. 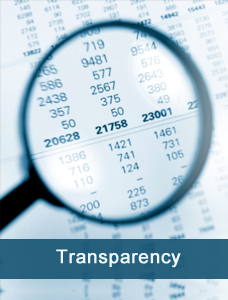 Transparency: With communication and extensive reporting through the whole process we demostrate in a transparent way where and how we deliver value to your business. Desktop Support will be available 8.30 AM to 5:00 PM during A.I.S working days. 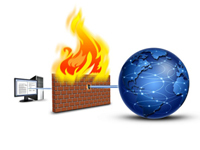 Most PC related problems can be resolved remotely and if remote support is not effective, then a A.I.S engineer will be dispatched per your service agreement. 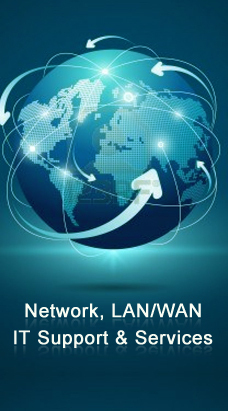 A.I.S serves a diverse array of clients with services ranging from network integration, local and wide area network (LAN/WAN) design, and premises cable installation to host connectivity, application integration, and the proper use of today’s communications products. From project inception through completion, TNSC is a single source for total system and network design, engineering, installation, and support. A.I.S provides your business with the innovative competitive edge that you need. With data and voice solutions to IP, managed services, or equipment, our technologies can help transform any type of business. 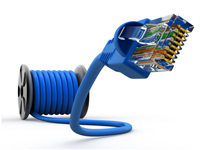 A.I.S delivers communications solutions that are dependable, secure and efficient to improve your bottom line.